Family owned means a lot. Our greatest asset is our personal service. 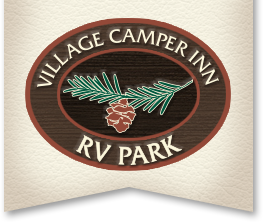 For three generations, Village Camper Inn RV Park has served visitors to the Crescent City area. 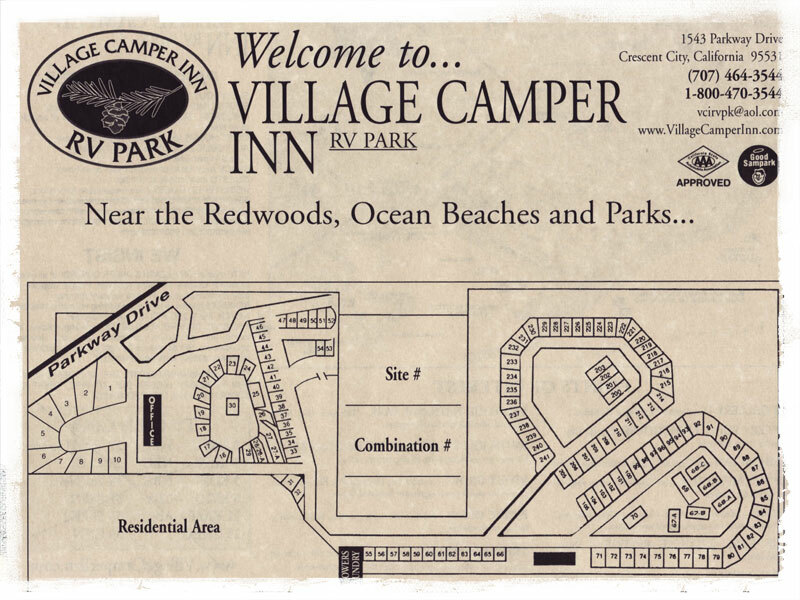 Our customer service is why many visitors come to Village Camper Inn year after year. We care about our park and our guests. Just ask Pam, she’s the manager now. She can tell you what it was like when she was five years old and Grandma was in charge. Pam fondly remembers helping out with campfires, s’mores, and daily maintenance as a child when they went to ‘visit Grandma’s house’. This family business started in the early 1970s when Grandpa retired from a local plywood mill and started construction on the campground—personally digging utility trenches at the property where Grandma had a small yarn shop. From those first 45 campsites, they continued to buy adjacent land and expanded the campground a parcel at a time, until the late 1980s. Then they sold the now 22 acre campground to their children; the second generation. In 1988 Pamela (3rd generation) moved to the property to work full time, and now her children (4th generation) get to work by helping with campfires. Pamela Hintz, Village Camper Inn’s current Manager, has also served as President of the Board for the California Association of RV Parks and Campgrounds.